The most awaited moment is here. Finally Google mobile phones launched their one of the most upgraded cell phones of the time namely Google Pixel 3XL. It is considered to be the tough competitor of latest mobiles launched by brand such as Apple & 1 plus. At-least this implies to Indian market. Being a much-anticipated Pixel 3 and Pixel 3 XL, Google launched its product simultaneously across Paris, Tokyo, London and Singapore. The event was not limited to launching of Google Pixel 3 XL but also launched upgraded version of Google Pixel 3 with features like camera, designer & processor. Let’s check out amazing upgraded features as leading rivalry in mobile market. This gadget detail covers mainly the aspects of Indian market. 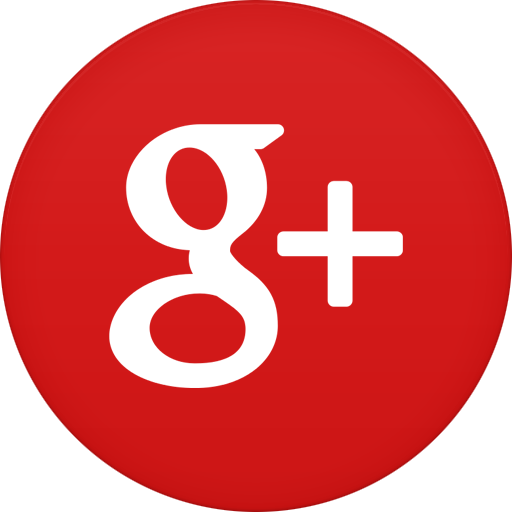 We are covering here the newly launched features and the reviews by experts from the common audience. This way you can map how its gonna suit you and why you should go for it. We will be covering the features of both the models, i.e. Google pixel 3 and Google pixel 3XL separately. Sizes- Both the phones will be available in two sizes. It’s too handy to operate. Colors- Royal look defines it, Simply the black and pure White. No pink colors! 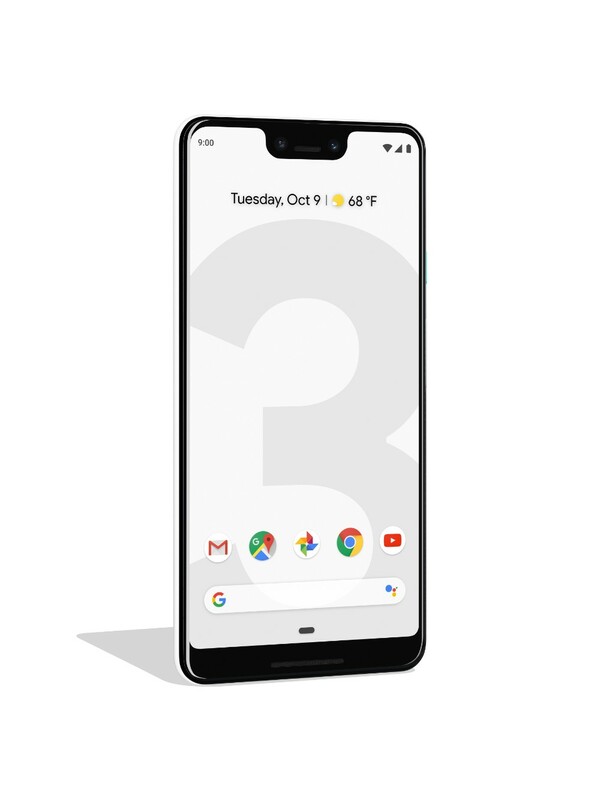 The same applies to Google Pixel 3 XL as far as variations are concerned. Based on memory space, it also has 2 variations. It’s tough to control your adrenaline and yes it deserves too. In case you looking to preorder any of the smartphones either Google Pixel 3XL or Google Pixel 3, please mark your calendar for October 11 as this is date for Indian market to opt pre orders followed by sales starting from November 1. 5.5-inch FHD+ (2160 x 1080 pixels) flexible OLED screen and 18:9 aspect ratio. Device sported with an Aluminum frame having Hybrid coating, unique soft touch glass for back. Without a support for microSD card. There is not major difference as it comes to specifications of Pixel 3 & Pixel 3XL. However major differences are- display size and battery. 6.3-inch QHD +(2960 x 1440), flexible OLED with 18.5:9 aspect ratio. HDR support and 100,000:1 contrast ratio. There is lot more to explore with this newly launched Google Pixel 3XL & upgraded Google pixel 3. Don’t forget to mention the missing features in comment section.